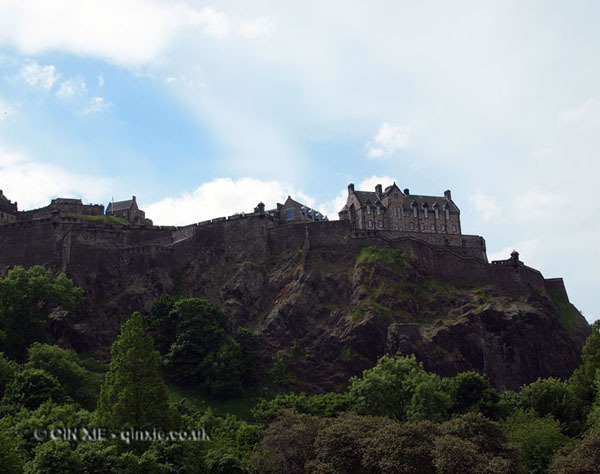 The city of Edinburgh is certainly hotting up, not least because of the recent good weather we’ve been having but also because of the slew of festivals and events taking place in the city over the summer. From the just closed Edinburgh Film Festival to the world renowned Fringe Festival coming up, there’s plenty to keep the culture vulture going. All these events are however, pretty hard work. So if you find yourself in this good city this summer, here are a few watering holes worth checking out.